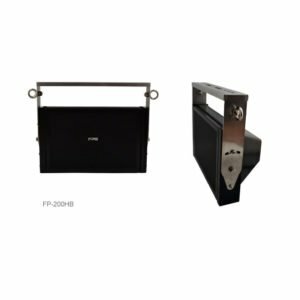 FPS speakers introduced at the station platform use multi-cell plane wave speaker units. There is directivity in the sound radiation of the plane wave, and the sounds transmit to the target area. Even in places with lots of background noise such as rush hours of the train station, it can be clearly delivered far and can control the area you want to send the sound. 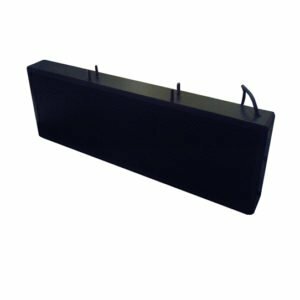 Also, its highly evaluated from its user's benefits that high durability, total cost performance (minimum running cost), the outdoor usage as a large advertising signage screens, and the other commercial facilities. In the case of using at the station, the point is that it becomes a neighborhood troubleshooting measure. 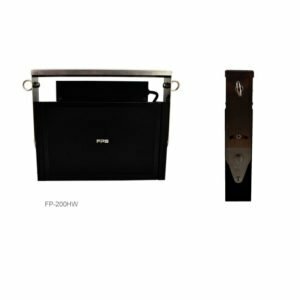 In addition, it is designed to be able to remove the parts of the speaker housing, assembled with screws without using adhesive; it is to be eco-friendly and maintainability. 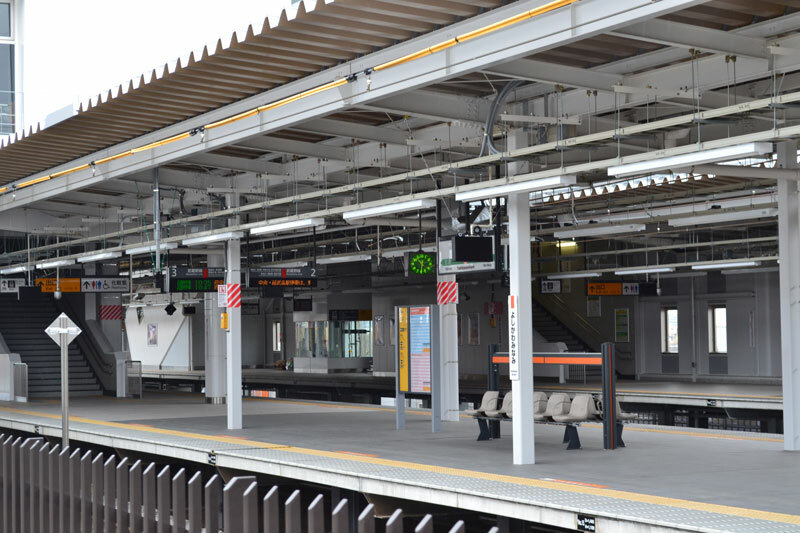 FPS helps to maintain a quiet environment around the rail station neighborhood and improved security on the platform. 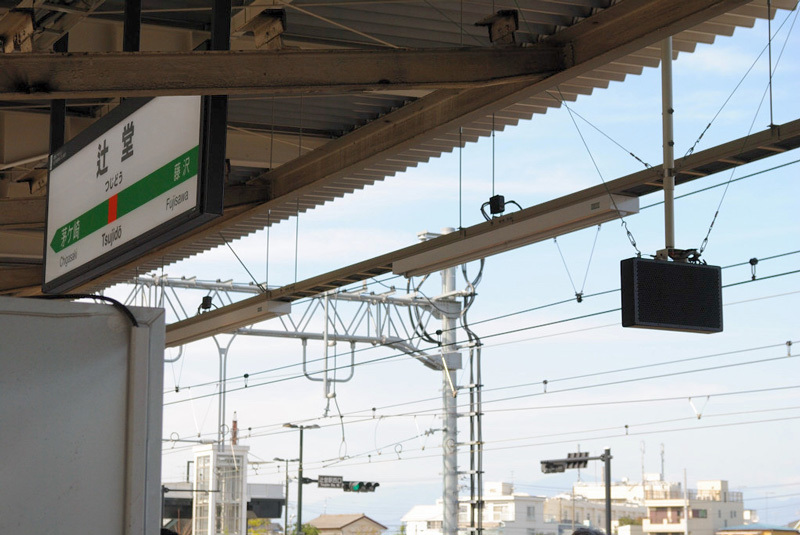 FPS transmits clear and accurate information to passengers without interference from the adjacent platform. An effective countermeasure against the noise problem surrounding the nearby neighborhood. Even at a place with loud background noise, plane wave sound is clearly audible since its footprint is small. A person close to a speaker and a person at a distance will both hear the clear and accurate sound. FPS wouldn’t howl (minimum acoustic feedback) even if a portable microphone using on any part of the platform. We can cut overhead costs since the sound generates from both sides of the speaker (dipole). Our speakers are twice as efficient as the standard cone speaker. We can use it an outdoor because the vibrating diaphragm made from a waterproof material. Couldn’t hearing clearly the announcements because there are announcing the parallels platforms same time. 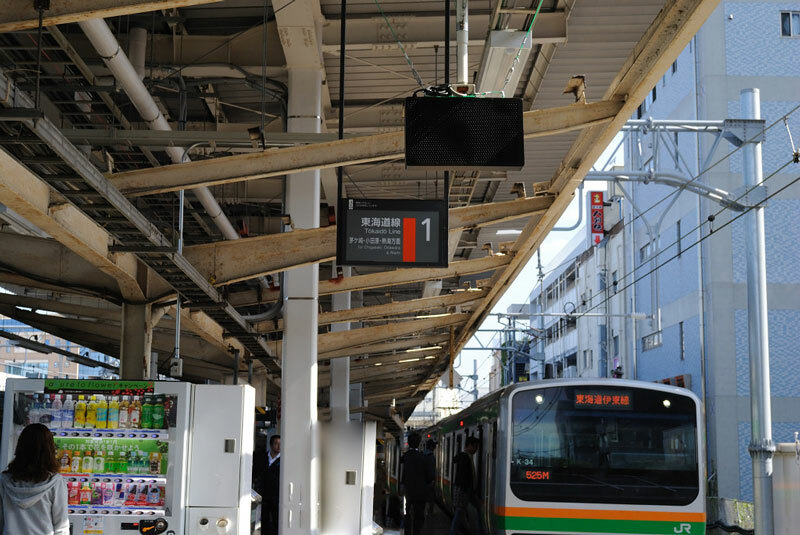 → FPS speakers will send a direct announcement to the passenger while minimum mixed sounds from the other platform. 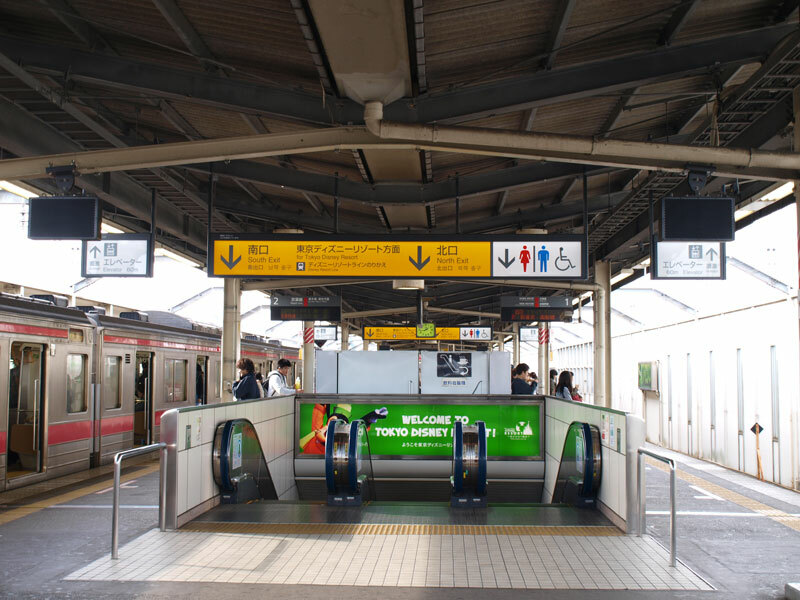 When using an elevated platform, the sound waves (announcements) disperse everywhere making it difficult to hear for passengers. 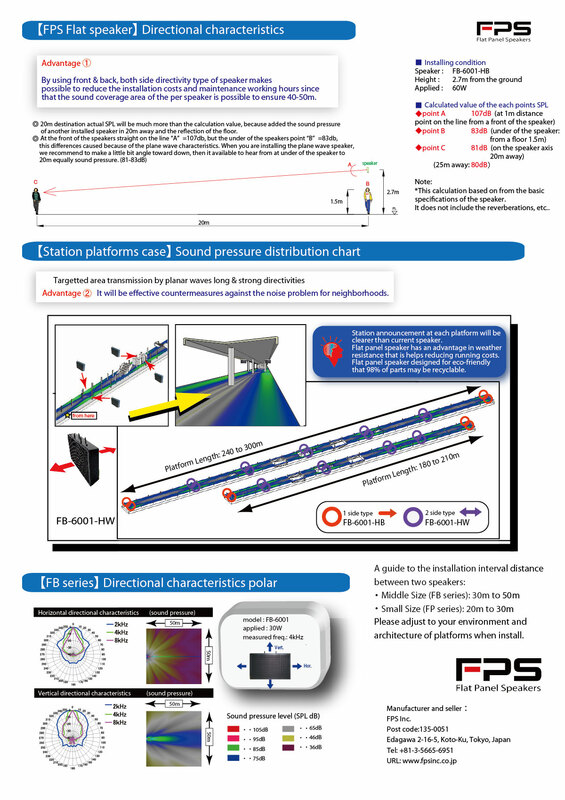 → With the FPS speakers, sound waves from other platforms will be minimized. Cone speakers tend to lose its strength the further it goes, so people usually turn the volume up. → The FPS speakers sound waves travel in a straight line. Therefore, people will be able to hear announcements from further without the volume up. Conventional cone speakers tend to have acoustic feedbacks when the microphone gets close to the speakers. 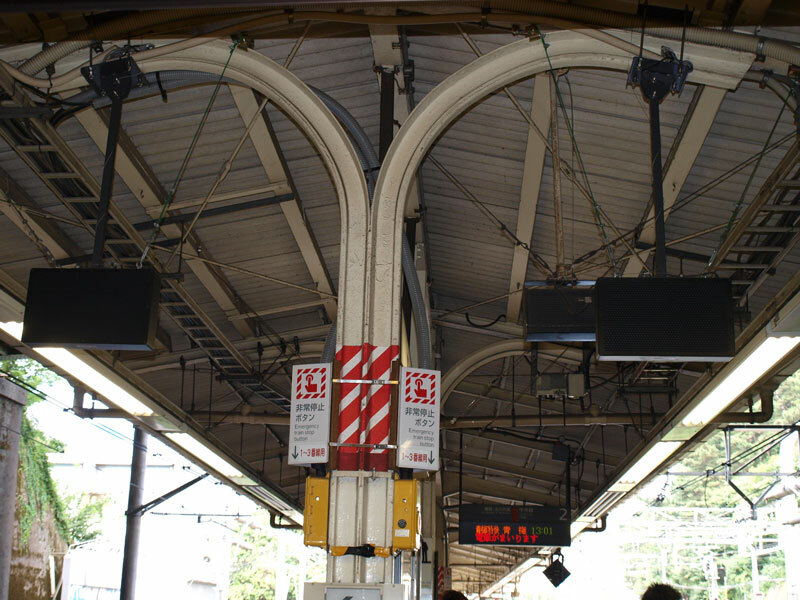 When it comes to covered stations, there tends to be a lot of echoes while using cone speakers, that translates into even more noise. When it rains, conventional cone speakers lose much of its effectiveness. → The directivity of the FPS speakers lets the sound waves keep its strength for a longer distance with clearer sound. Neighbors complain about excessive noise from the station when using cone speakers. 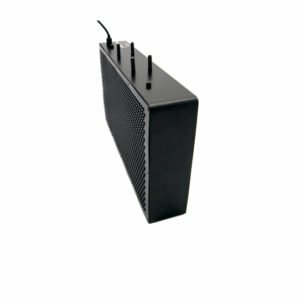 → There will be less complaint using the FPS Plane Wave Speakers because the volume will be lower due to the directivity of the speakers. 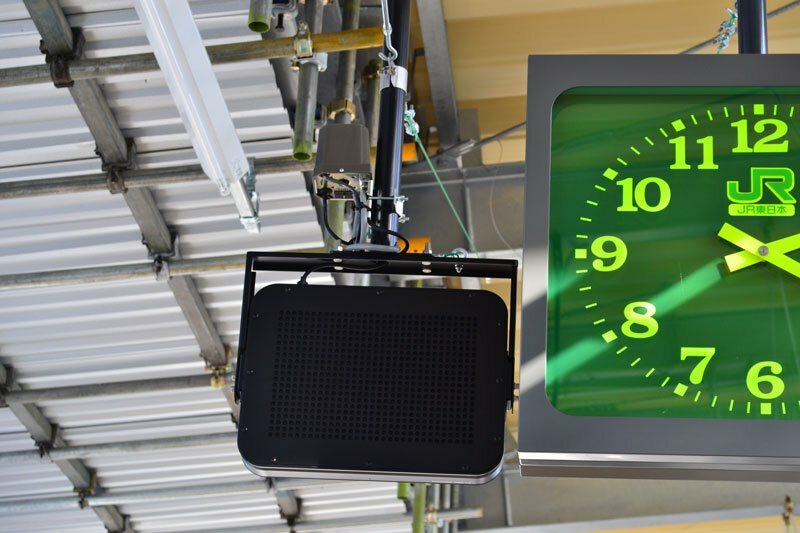 Improvements to the Rail Stationwith the introduction of the FPS flat speakers! 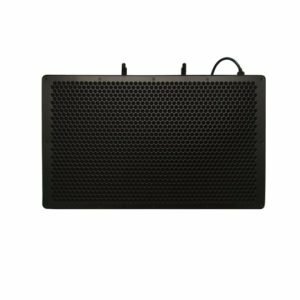 FPS Plane Wave Speaker enables the passenger to understand the announcement with complete comfort! Improvement ex.1) Comfort in the station will surely improve! Announcements such as incoming, outgoing and transfer information become clearer, without the mix of the next platform’s announcements. 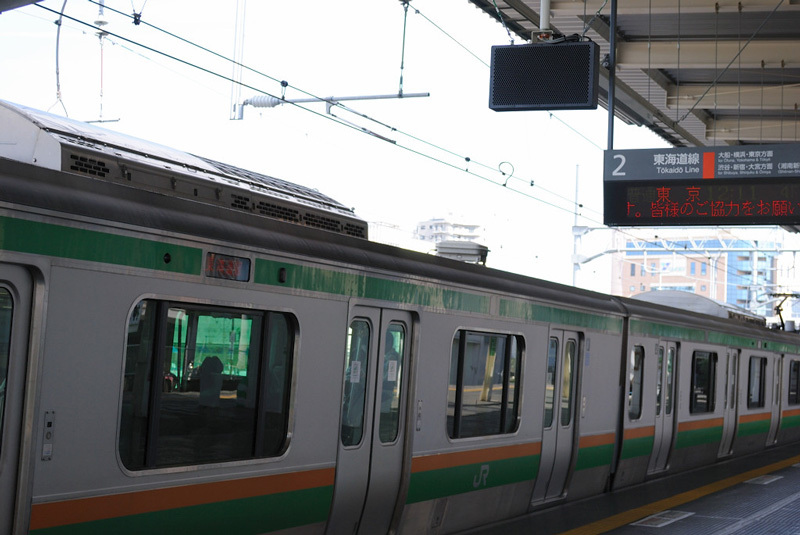 Announced on the platform is heard clearly. You will not be affected by background noise such as the flow of passengers and street noise around the station. Improvement ex.2) Security and Service to passengers will improve! They will have more time to get to their train since they can hear the announcements clearly. Passengers will not have to rush into their train, and the security on the platform will surely improve. Improvement ex.3) Producing various effects for installation & maintenance! The fewer number of speakers to install and maintain translates into lower maintenance fees compared to the conventional cone speakers. 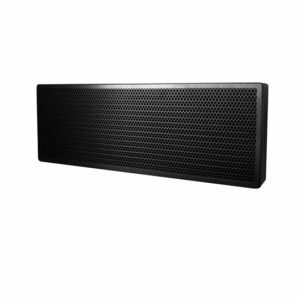 FPS Plane Wave Speakers can be installed on an outdoor platform because it is water resistant.